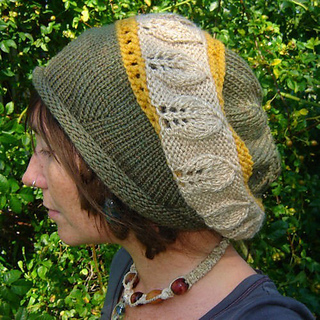 Looking for a unique tam as the cooler weather approaches? Look no further! 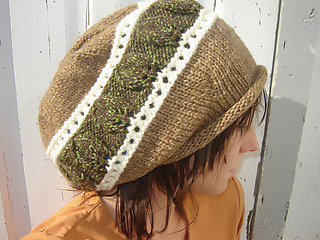 This pattern knits up like a dream and is perfect for men and women alike. 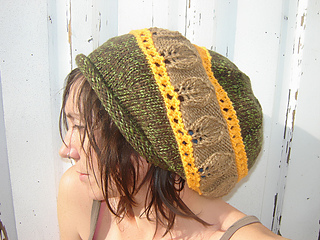 Choose your favorite worsted weight yarns in your favorite colors and knit up something that is truly you!